You have a point about not changing the art of the person. See for example another recent book I read on Rorotoko (long time ago) about the Norwegian writer Knut Hamsun, who won a Nobel prize. But probably not the kind of guy you’d want to have over at your party. While it is disconcerting to finally know the truth that Professor Will has provided with her solid research, I am glad to have the facts without sensationalism. 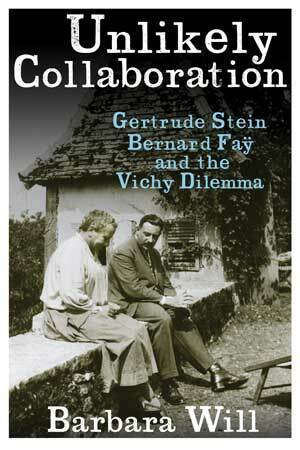 Unlikely Collaboration also puts into perspective so much of the Stein’s war time writings. 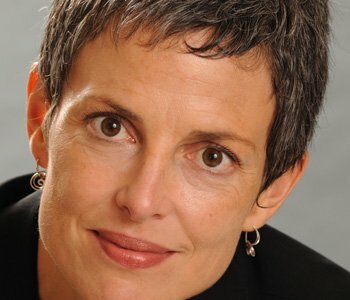 In any case, bad politics does not change the contributions Stein made to literature and that is also clear in Barbara Will’s new book.